Livewire is a sophisticated software package for designing and simulating electronic circuits. Switches, transistors, diodes, integrated circuits and hundreds of other components can all be connected together to investigate the behaviour of a circuit. There are no limits to what can be designed and no loose connections or faulty components to worry about. However, if the maximum ratings for any components are exceeded, they will explode on screen! Order Code: N/A. Category: Circuit Design & PCB Layout Software. 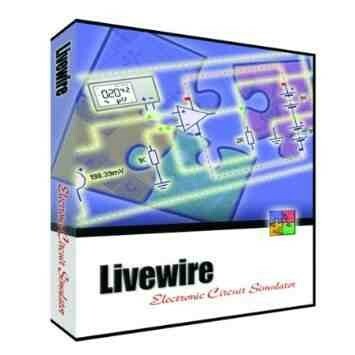 Tags: Live Wire Software, Livewire Software Download. I tried different drugs to fight impotence but Levitra suits me best. The main advantage of the drug is its prolonged duration of action: it lasts almost a day! It is several times longer than Viagra. There was no side effects after taking Levitra pills or at least I didn't feel any of them. Livewire is a powerful software package for designing, simulating and analysing electronic circuits. Switches, transistors, diodes, integrated circuits and hundreds of other components can all be connected together to investigate the behaviour of a circuit. There are no limits to what can be designed and no loose connections or faulty components to worry about. However, if the maximum ratings for any components are exceeded, they’ll explode! The requires Microsoft Windows 95, 98, ME, NT 4.0 (with SP6), 2000, XP, Vista or Windows 7/8/10. User guide and instructions are included within the software. Designing Circuits—Livewire’s simple, direct user interface helps you to build circuits quickly and easily. Just grab the components you need and connect them together using Livewire’s intelligent wiring tool. Make any final adjustments to your circuit by moving components – Livewire will preserve all connections and re-route as necessary – and then press the ‘play’ button to begin simulation. 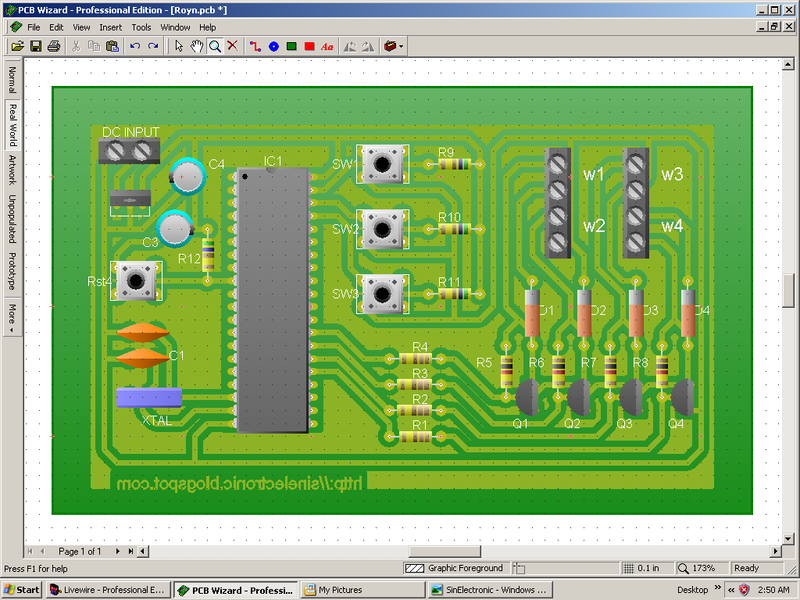 Livewire is tightly integrated with PCB Wizard 3. This means that when you have drawn and simulated a circuit, you can transfer it to PCB Wizard 3 with the click of a button. 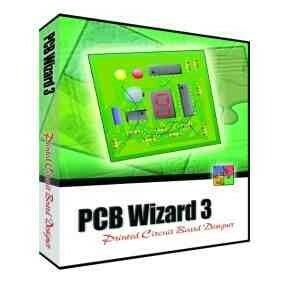 PCB Wizard 3 will then automatically place all components and route the circuit. Simulation—Have you ever simulated a circuit only to find that it does not work when you come to make it? Well, with Livewire that is a thing of the past. Livewire uses an advanced physics engine to consistently deliver fast, accurate results you can rely on. Component Library—Livewire boasts over 1,500 simulated components (500 in Standard edition), ranging from simple resistors through to a sophisticated ICs. For each one there is a choice of either a virtual model for exploring alternative theoretical ideas or a real-world model (similar to those found in data books) for circuit design. Click here for a list of the components. Virtual Instruments—Livewire provides you with seven virtual instruments for analyzing your circuits. They include an oscilloscope (records voltage over time), a multimeter (measures AC and DC current, voltage and resistance), a logic analyzer (produces a graph of logic levels), a wattmeter (measures power readings), a signal generator (produces waveform signals) and a word generator (drives a circuit by generating streams of 16-bit words). Please note that the logic analyzer, function generator and word generator instruments are not available in the Standard edition. Style views—Styles are a powerful feature of Livewire that allow you to alter the way a circuit looks when it is simulating. There are several preset styles to choose from and you can also create your own. 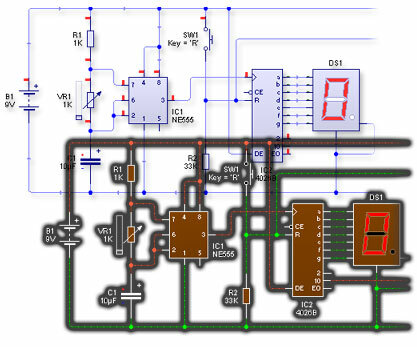 Conversion to PCB layout—Once drawn and simulated, your circuit diagram can then be transferred to PCB Wizard 3 and converted into a printed circuit board (PCB) layout. The link itself is completely seamless – no more lost files – you can now simply draw and simulate a circuit diagram before selecting the convert option in Livewire. 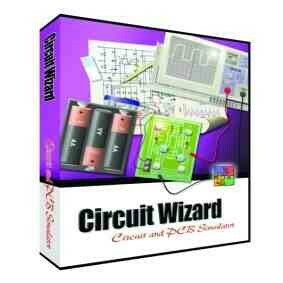 Your circuit will then be transferred and converted automatically into PCB Wizard. Being so tightly integrated, Livewire is also able to provide access to many of PCB Wizard’s own automatic tools. For the first time you can generate circular boards or specify a board size. In addition, you can reduce your manufacturing costs through an automatic copper tool which adds areas of solid copper to all of the unused parts of your circuit board. Report Generation—As with PCB Wizard 3, a Bill of Materials spreadsheet can be produced containing properties assigned to the components in your design. Livewire lets you define the exact format of the report and it is possible to total up numeric properties for costings, and so forth. Logic analyzer, function generator and word generator instruments are not available in the Standard edition.